You faithfully vacuum your house to get rid of the dust, dirt, bacteria and allergens (a substance that causes an allergic reaction) to make sure your indoor air is clean and healthy. But, most people are unaware of how many pollutants are contained in their indoor air. They can’t see the pollutants, so they dismiss the fact they are there and could be causing real harm. 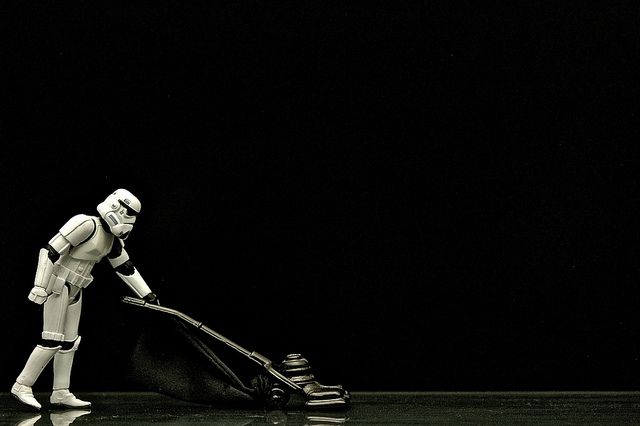 Researchers suggest that some vacuum cleaners may actually be making things worse, not better. Some vacuum cleaners spit fine dust and bacteria back into the air, where they can spread infections and trigger allergies. Think of the airflow to your vacuum unit as you do your own breathing. If you can’t get enough air, your life will be shortened, but having an abundance of clean air will help to keep you healthier and for a longer duration. Some ask, “Does carpet contains bacteria and is this bacteria harmful?” The answer is yes and no. Most of the bacteria that is found in carpet is gram negative bacteria, a component of human skin scales (dead skin). Not all bacteria is harmful and bacteria plays a key role in keeping our environment clean and healthy. Many of the harmful bacteria species require a wet environment to proliferate. A constant water source is critical to keep these bacteria alive. Carpet can actually have a positive impact on allergies…. if proper carpet cleaning is performed. Dust mites, mold, mildew, fungi, and allergens are easily and effectively removed with proper carpet cleaning. Carpet provides a very effective trap and removes these pollutants from our personal breathing zone. Carpet cleaning studies reveal that more than 99% of biological and allergen collected by carpet can be removed with one thorough carpet cleaning. Prior to being removed by vacuuming, these allergens are trapped out of the breathing zone within the carpet pile fibers. Other flooring surfaces (tile, wood, etc.) allow allergen to scatter with airflow from the air conditioning or walking across the floor. Sweeping with a broom or dusting with a cloth just redistributes the allergens rather than trap and remove them. Simply put, what falls to the carpet – such as allergens, common dust, pet dander and other pollutants – tends to stay on the carpet until it is vacuumed, unlike smooth surfaces that allow these particles to re-circulate. If you have allergies or asthma, regular vacuuming can help prevent or reduce symptoms by reducing levels of airborne allergens. But if you are using the wrong vacuum cleaner, it can make your allergies or asthma worse by actually distributing allergen particles into the air. A high-filtration disposable bag. In the great debate of bag versus bagless design (Reasons why you should consider buying a bagless vacuum. ), it comes down to a simple fact: a bag limits the operator’s exposure to harmful particles. 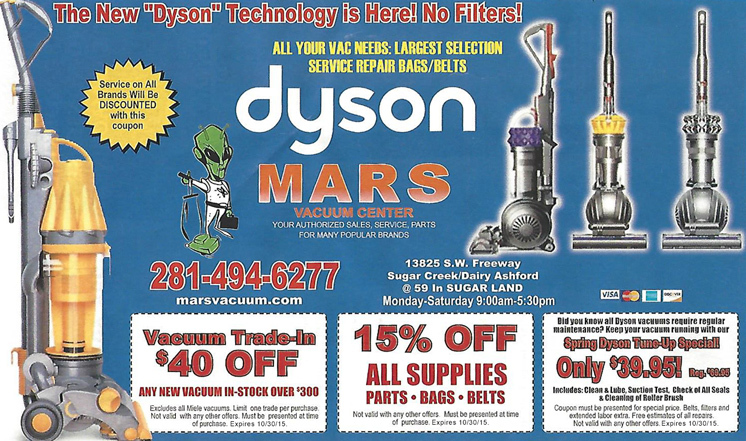 Modern vacuum bags are easy to change and designed with increasingly larger capacities. The less often the user is exposed to concentrated pollutants and the least amount of contact between the two the better. The less dust & dirt on the floor leads to less of it in the air and that equals better indoor air quality. HEPA filters. HEPA (High Efficiency Particulate Air) filtration vacuum cleaner is an important tool to minimize the effects of allergens and other indoor air pollutants, whether they aggravate existing conditions or to prevent future health problems. Additional stages of filtration after the air leaves the bag to trap the smallest particles, and those that can cause the most harm like dust mites and their feces and pet dander. These harmful pollutants can squeeze through the pores in the bag and need to be stopped by a HEPA filter. You should also make sure you are regularly changing your bags and filters. A sealed-system design to ensure a more limited release of harmful particles. If leaks exist along the suction path as it progresses towards the filtration process, highly polluted air is escaping back into the ambient air. In a sealed-system, all dirty air is forced through every stage of filtration before being exhausted into the ambient air. . In this case, vacuuming can actually worsen the air quality in the home. Use slow, repetitive front-to-back motions in an overlapping sequence. A quick once-over doesn’t do much. Move slightly to the left or to the right every four strokes. Don’t ignore the corners or crevices where dust builds and use the proper attachments to clean those difficult-to-reach areas. “Top-down” cleaning saves you the step of vacuuming after dusting. Dust blinds, windowsills, and furniture surfaces first and then vacuum away any fallen dust. Gently tap your filter on the side of the garbage to get out the particles trapped inside. This will get the majority of the dust out of the reusable filter. Do not wash a single use filter, this will adversely affect the process and can destroy your filter!! Gently wash and rinse your filter with cool or luke warm water. Do not use any soap! Let the filter dry on an open surface for 24-48 hours. When it is dry and clean, put the filter back inside the vacuum and it is ready to go! Opt for bags. Vacuum cleaner bags shouldn’t be filled to capacity before they are changed as dirt & dust will start escaping back into the air. Be careful when empting the bag so you don’t wind up inhaling a big cloud of allergens as you try to empty a canister. Empty the dust canister outside (back to the wind!). If that’s not possible, wrap a plastic bag around both your hand and the dust canister, then pull the canister release. All the dust you’ve just collected gets trapped in the plastic bag, which you can then throw away. That way, you’re not inhaling a cloud of dust. Buy high-efficiency bags. If you have a bagged vacuum, even going out and buying high-filtration bags, instead of buying the cheapest bags you can find, will trap more allergens.